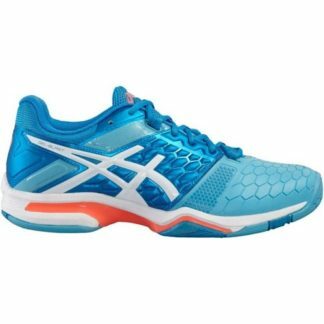 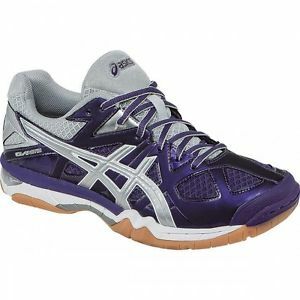 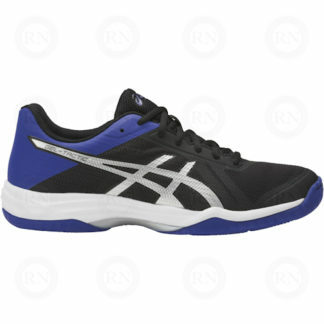 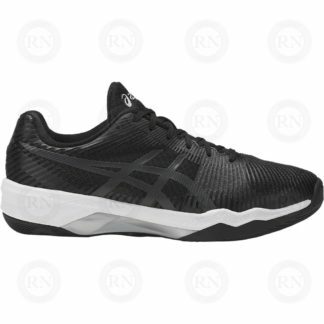 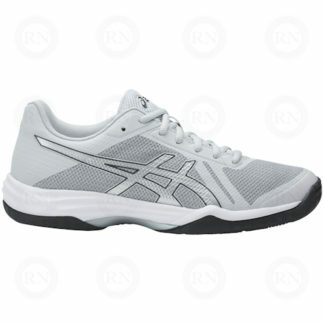 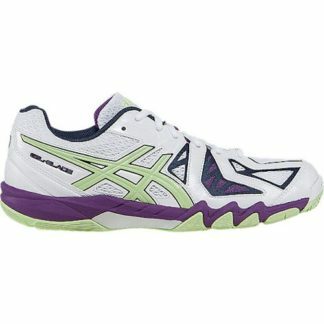 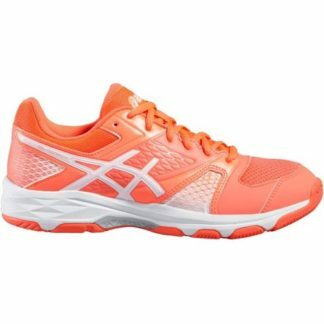 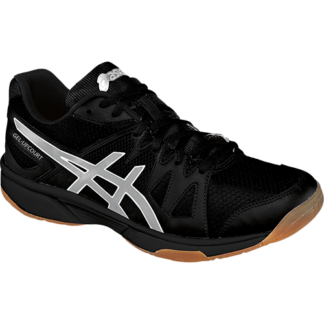 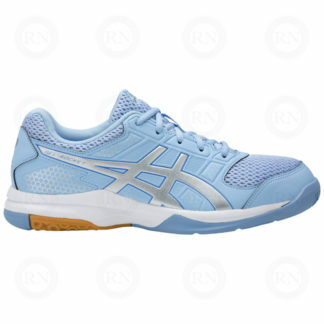 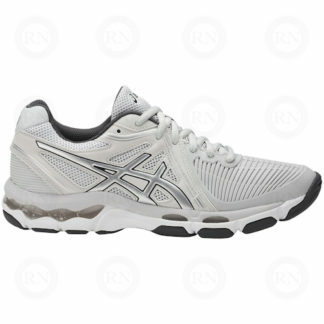 We offer an excellent selection of Asics volleyball shoes for all ages and levels, including ladies volleyball shoes. 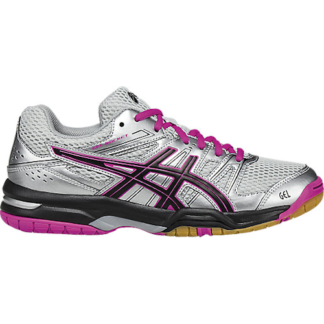 In general, we carry shoes at all three price points: budget, recreational and performance. 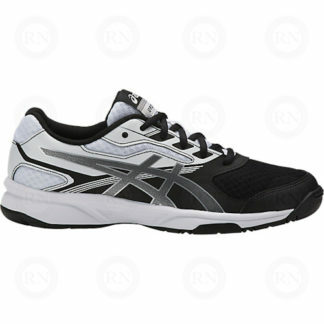 Come in for a proper shoe fitting with one of our experts.